Getting to the first page of the search engine results won’t happen overnight. Getting to the first page of the search engine results won’t happen overnight. However, once your website's organic SEO campaign is in full force, you will enjoy sustained organic traffic. Organic search results are the standard listings you see when you perform a search in Google, Yahoo, Bing or others search engines. Now, because you do not actually pay the search engine to put your website at the top of the list, it's referred to as "Organic". In essence, it's “free traffic”, and most web marketing professionals attempt to get as much targeted organic search engine traffic as they can get. Why is Organic SEO So Popular? Being able to secure top keyword ranks in organic search results basically serves as a search engine endorsement for your company, products, and services. 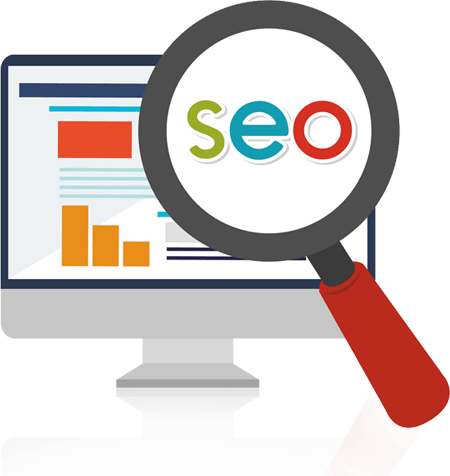 It also aids to alter the mindset of keyword searchers and makes them much more curious as to the content of your website. According to a study 33% of Google searchers click on the number 1 ranked website in any given search, compared to 18% for the number 2 ranked website and the traffic only degrades from there. 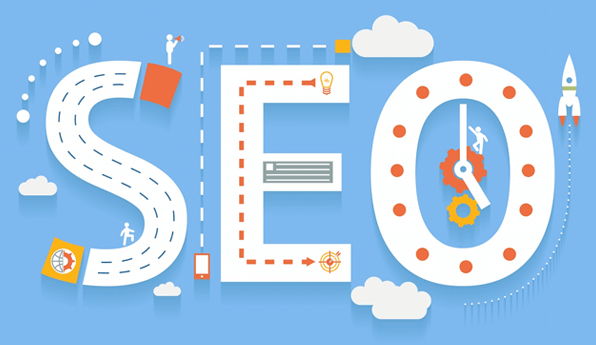 On-Page SEO is the process of looking at every aspect on your website and optimizing them (on the front end and back end), rather than building links on other pages and linking back to you, to increase your visibility and rankings in search.